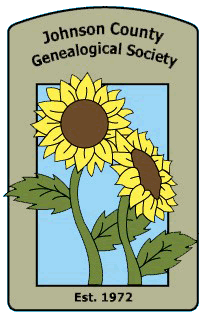 Thank you for your interest in registering for a one-on-one basic genelaogy help session with our JCGS volunteers. If you have trouble signing up for an appointment time on this site, please send us an email at [email protected] with the time you are interested in reserving. If you already have an account on a genealogy website such as Ancestry or FamilySearch, please double check that you have the correct website login info (username/passwords) with you when you come in for your appointment. You may bring your own laptop or we can use one of the library’s computers. Please note: This is not for brick wall or advanced research help. If you cannot attend a session you have signed up for, please be sure to cancel it on this form (and/or send an email to [email protected]) so that the time slot will be available for someone else.